We open for Weekends in April! Old Town Penobscot 16 (royalex) $650 Could use new skid plates. 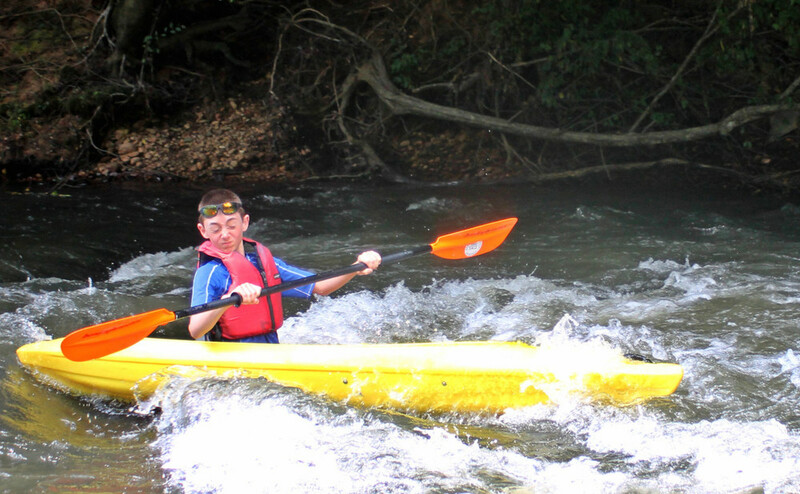 We provide professional canoe & kayak rental and shuttle services on the Dan River at Hanging Rock State Park in the North Carolina foothills of the Blue Ridge Mountains. We are located only an hour from Greensboro, Winston-Salem, High Point, and Mount Airy, in North Carolina and Martinsville, Virginia. 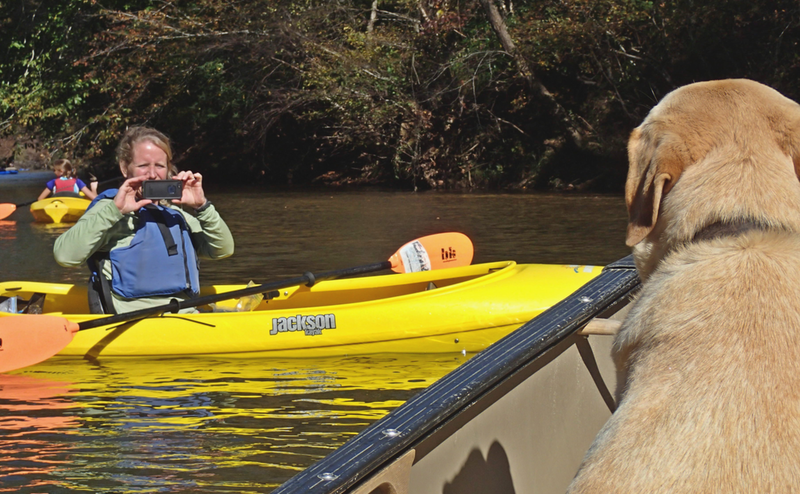 You can rent our canoes and kayaks, or bring your own boats for a shuttle up the river. We do not rent or shuttle tubes. We are usually in the office until 2 or 3 pm. If it is later than that, please book online.